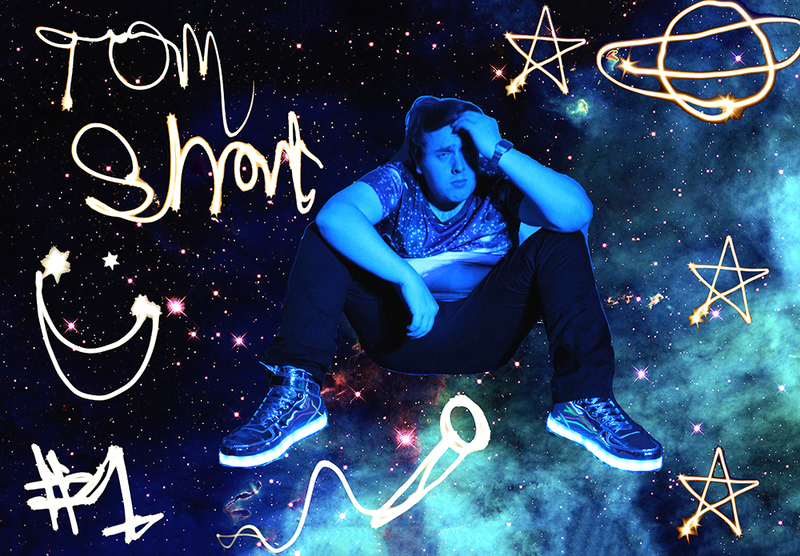 Tom can be seen live at many venues around the UK performing stand up and improvised comedy. 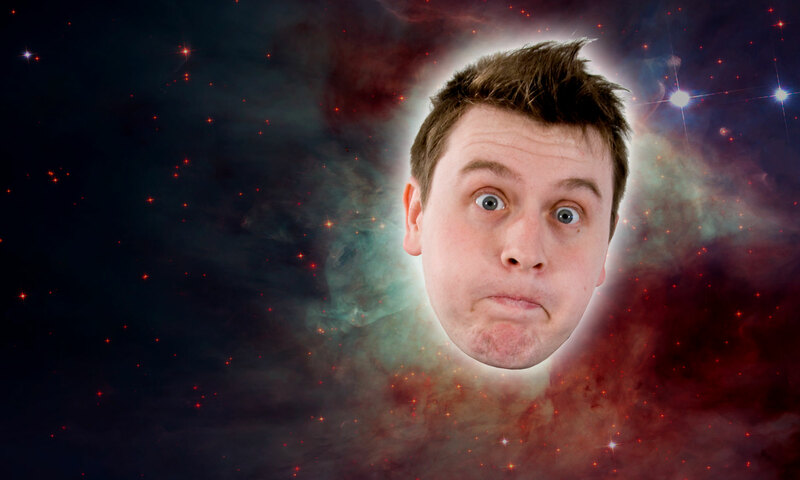 He is also gaining a following online with his videos amassing over 100,000 views and counting and his hit podcast ‘It’s a conspiracy!’ is released every other week. 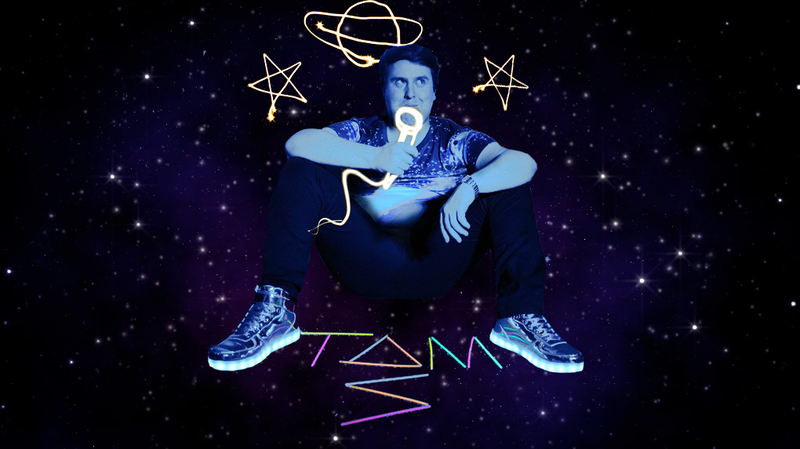 Tom can be seen performing stand up, improvised comedy and compering at live venues up and down the UK, upcoming cities include MANCHESTER, LONDON, EDINBURGH, GLASGOW and more! A full list can be viewed in full here. 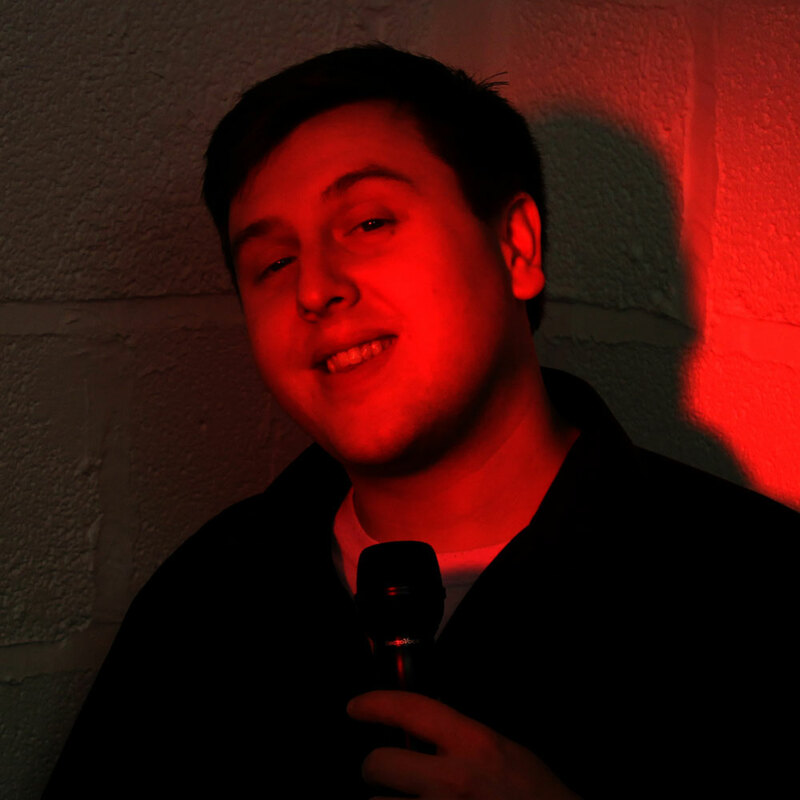 Tom takes you backstage and brings you interviews and insights into the live comedy venues around the UK. Keep up to date with the latest content, live events and more by joining our mailing list plus keep an eye out for your shout outs for when your comments and getting involved made us laugh!